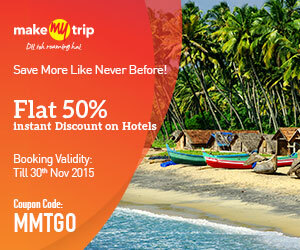 The countless tourist spots and their specialty make the India best holiday location of the world. The increasing strength of tourist throughout the world states that India is today’s most demanding nation for vacations. As there are loads of spots for holidays few of them are really special. 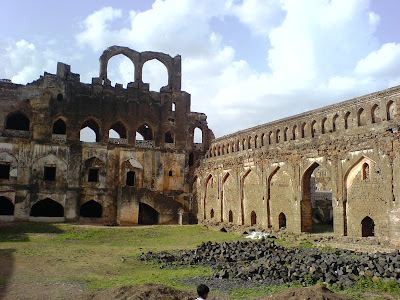 Bidar is one demanding tourist place of Northern region of Karnataka State, India. In north of Bidar Bangalore is located, though the distance between Bidar and Bangalore is 130 Kms. Looking in North-west direction Hyderabad is the nearest big tourist destination. HYB is only 116 Kms from the city of Bidar. The city is having culture and political values for state as well as nation. The charms and wonder places with enjoyable climate for whole year allow visitors to reach Bidar destination anytime. Plenty of Sciences University in Bidar is also the achievement mark of the city. BIMS (Bidar Institute of Medical Sciences) is world famous and students from different corners are getting admission in several institutes. GNDE College (Guru Nanak Dev Engineering College) is one of the first choices for engineering students. Experts say Bidar is the fastest developing station for Education. The big Hawk training center of Indian Air Force is also located in Bidar. Bidar word is taken from world BIDIRU means bamboo. The huge bamboo production allows local people to trade the bamboo to several parts of the country. Few major attractions for visitors in Bidar are Fort of Bidar, Gumbaz Darwaza, Sharza Darwaza, Takht Mahal, Tarkash Mahal, Rangeen Mahal, Shahi Malbakh, Shahi Hammam, Gagan Mahal, Diwan-I-Am, Solah Khamb Mosque, Hazar Kothari, Old Naubat Khana, Chaubara, Madarsa of Mahmud Gawan, Takht-I-Kirmani, Bahamani Tombs, Chaukhandi, Baridi Tombs, Tomb of Qasim Barid & Qasim Barid-II, Jharani Narasimha Cave Temple, Nanak Jhira Sahib, Bidri Ware, Basavakalyan, Maniknagar, Anubhava Mantapa, and PapnasTemple. Fort of Bidar: The fort of ancient period is special destination especially for those who want to learn the history of city Bidar. 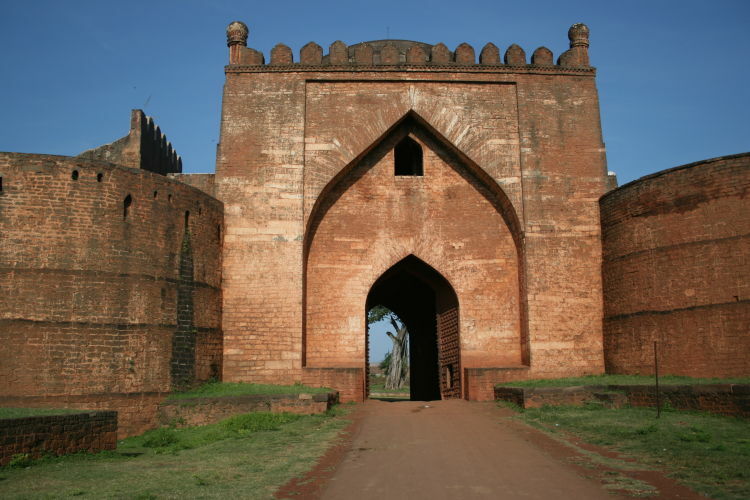 The other name of Bidar fort is Turkish Mahal as the fort is made of Turkish style. Guru Nank Jhira: the famous Gurudwara of Bidar is the next choice for visitors. Because of gurudwara Bidar is listed in one of the Holiest Places of India. People are reaching Bidar in large amount every year. Special months for celebration of Guru Purv are November and March. As per sources Saint Sri Guru Nanak Dev Ji visited the Bidar. Local people say Sri Guru Nanak Devi Ji performed the miracle of water spring from the hard rock hill burst out. 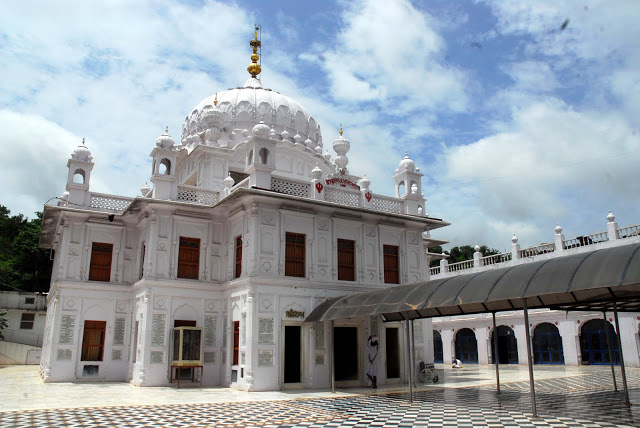 The clear water like crystal is special thing to watch at the Gurudwara. 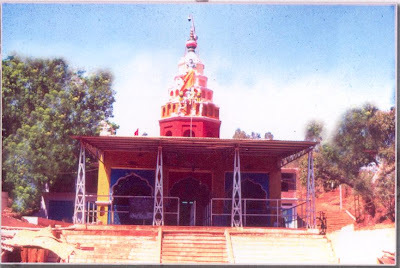 PapNash Temple of Lord Shiva: according to sources the big Linga idol of lord Shiva was installed by Prabhu Sri RAM (The Hindu God) during the journey from Lanka to Ayodhya. Outstanding view of the Bidar valley from this shrine can make the holiday memorable. Shivrathri fest is the major attraction and people are reaching Bidar from around the corner of India for Darshanam of Shiva Linga. 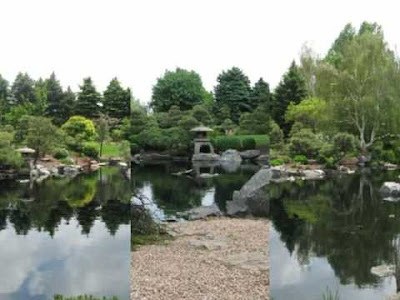 The pond located in front of temple is Pap Nasha known for natural spiritual flows. 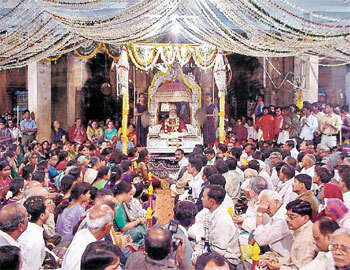 Narshimha Temple and water cave: the most demanding and wonder place of Bidar is Narshima Temple and the water caves. The 300 meters cave is special thing in which people have to cross up to chest level water to reach the temple for darshnam of the deity. The thrilling encounter with bats sitting on the top of roof is most exiting experience for visitors, though bats didn’t harm the devotees. Deva DeVa Vana or Botanical Garden: the garden with eye-catching flowers and trees is located at just 6 KM distance from the Bidar town. People reaching to Bidar from Hyderabad will get the garden between the town and highway. Veer Bhadreshewar Jatra's at Changlare and Humnabad: one of the most ancient temples of Lord Veer Bhadreshwara at Humnabad and Changlara village are major attraction for visitors of Bidar. People reach in large amount in January and November at this place to participate in Jatra (Yatra) and Mohotsav known as cart pulling. The temple located at Humnabad is 287 years old. Humnabad’s Manik Prabhu Temple: December is the main period when maximum people reach to this shrine for celebrating anniversary of temple. The full night extended Indian Classical Musical gathering is held. Gumpa (Chidambara Ashram, Shri Siddharudh Math): The Math’s of Bidar are famous in the world like Shri Siddharudh Math, Chidambara Ashram and many more. The available Gumpa gives mental peace to visitors which release all pressure from the mind. 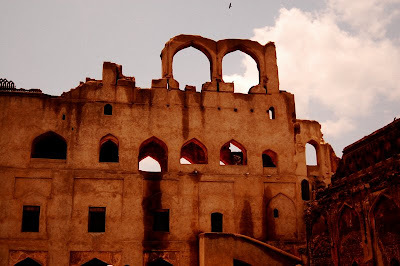 The closest big destination to reach Bidar is Hyderabad which is just 135 kms. However, Pune (455 kms) is next, Mumbai (606 kms) is afterward and Bangalore is next big destination for reaching Bidar whereas Bangalore is only 670 kms away from Bidar. By Air: Hyderabad is properly connected and nearest airport to reach Bidar. Hyderabad airport is linked with many international flights so attaining to Hyderabad for Bidar is best choice especially for people coming from various parts of the world. By Rail: Indian railways is having big place in world railway networks. The easy and plenty of available trains from various parts of Indian states to reach Bidar allow visitors to attain this Indian tourist place with no worries. Trains from Hyderabad, Bangalore and Mumbai are available. By Road: Karnataka roadways and APSTRC buses are available for Bidar from several parts of the states. Bangalore, Hyderabad and Mumbai are major bus hubs to reach Bidar. However the local state buses are available from Bijapur, Badami and some more cities.